When I said it people didn't believe me. I knew when Michael died that there would be weird universal, gravitational, space/ time continuum changes that people would not be able to explain. And proof positive here it is. There is no way that it has been a year since we lost this tremendously talented man, but apparently people are saying that indeed 365 days have passed. 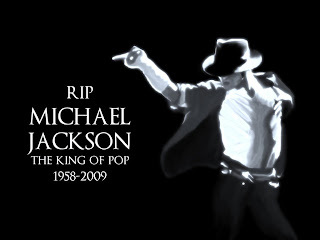 Today marks the one year anniversary of the death of the King of Pop. No matter what you thought of the man, you cannot deny the talent. The dancing. The voice. The videos. The fashion sense that was exclusive to the Moonwalker. The eccentric behaviour. The smile. The wave of the glove. The tossing of the hat. The philanthropy. The screaming. The crotch grabbing. The sha-mone. If Michael was anything he was a showstopper. You loved him or you hated him; there was no middle ground. I loved him. I loved everything about him. And I miss him. I do believe the world slowed down just a bit after his death. The global influence this man had was/is unparalleled and I'm still saddened by the loss. I'm disappointed that there will be no more music, no more concerts, and no more moonwalking. 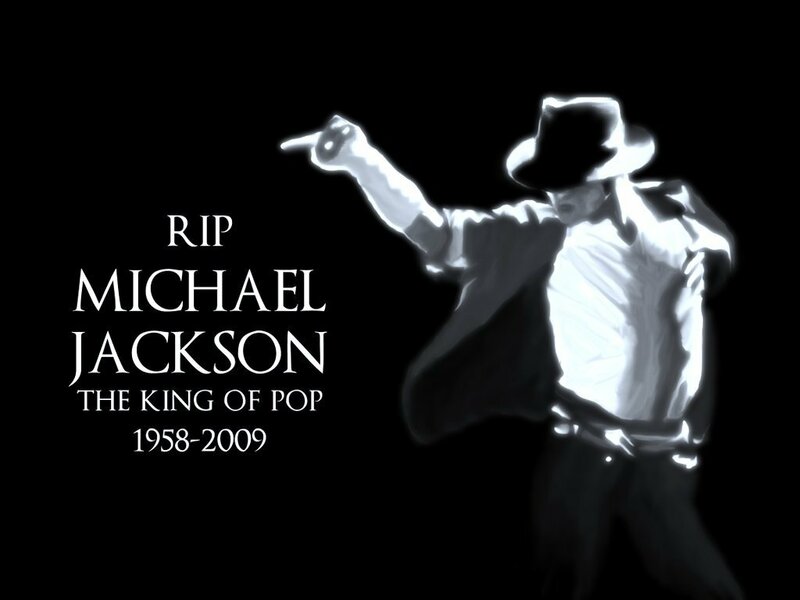 Michael Jackson - rest in peace. You really are gone too soon.